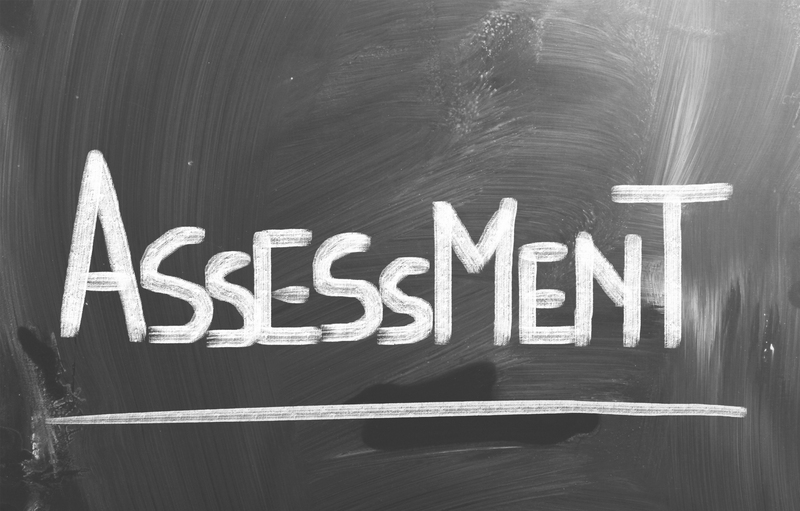 The Assessment Center – Dr. Jeffrey A. Fine Associates, P.C. Speak with Dr. Fine to help you determine the type of evaluation that will best fit your needs.